Home / Unlabelled / BET Awards 2018 loading... Nominees list. BET Awards 2018 loading... Nominees list. 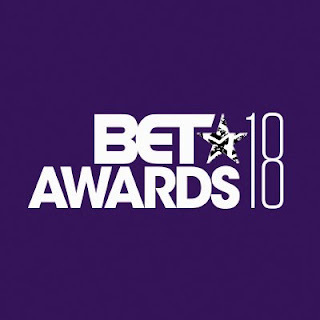 Come June 25, Microsoft theatre, Los Angeles, California, US, will host the prestigious award ceremony, the BET Awards 2018. This year's nominations has our own Davido and Tiwa Savage for the 'International Act' category while DJ Khalid takes the nominees lead.